My newest high tech tool was a Christmas present from a friend. 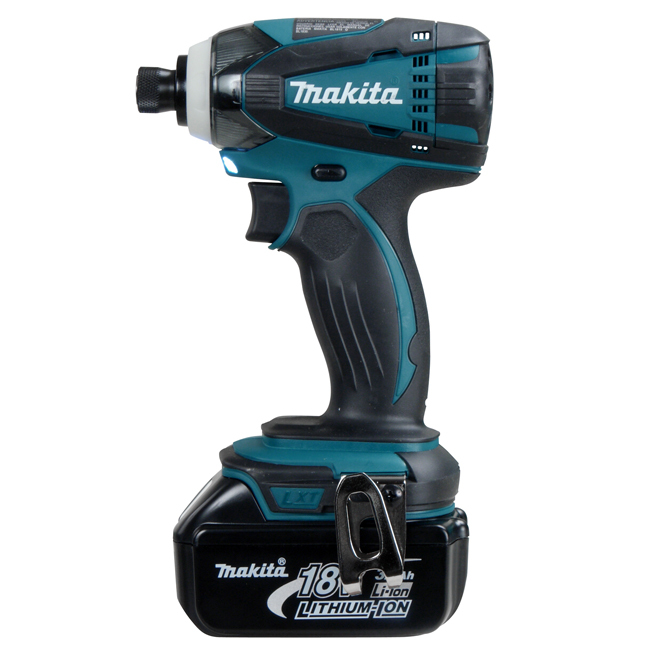 A Makita model LXDT04 impact driver. I never had an impact driver before. I used to drive the long 3" and 3.5" Robertson square head screws that I use for framing using a 3/8" drill with a screwdriver bit in the chuck. That is really hard on a light duty electric drill. I have burned out several of them over the years. Having an impact driver is just so much better. It can drive long screws into hard wood like a knife going through butter. If you need an impact driver but don't want to (or can't) use electricity, there's a hammer powered model. Just search for hand impact driver.